It’s said that “code talks”, and if that’s true then there’s an angelic chorus singing praises about KK somewhere – the data Eduardo has gathered here clearly shows he has the right to an opinion about Hudson. As an experiment, I’ve set up BitCoin on one of the systems here at Webmink Central. 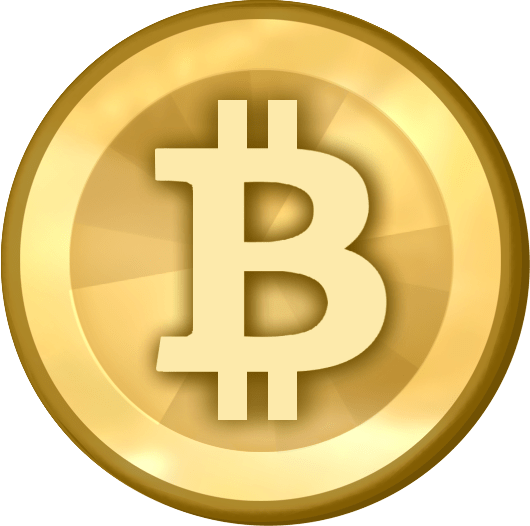 BitCoin is a peer-to-peer digital currency, with no central bank or authority. Instead, it relies of a mesh of collaborating but independent computers sharing copies of a set of data. Assuming it is secure and works, it’s exactly the kind of system we need to remove the bottleneck of online financial transaction needing to be translated into the terms and systems of the old economy. Not least, it overcomes the problems caused when an individual, company or government over-steps their authority and shuts down a payment bottleneck, as just happened to Wikileaks. The idea of a digital currency is very appealing, but to get it bootstrapped some of us need to actually start using it in the fledgling economy. If you’d like to support my writing and speaking activity, please send BitCoin donations to address 1LfdGnGuWkpSJgbQySxxCWhv8MHqvwst3 and once there’s a modest balance I’ll start trying to use it to pay the bills. Thanks!